Sunday Sign-Off: Do You Really Want to Celebrate Earth Day? Not sure you want to go through the trouble of planting a tree, eh? Or is that Arbor Day? Whatever, look, the point is you shouldn't overload on caring about the planet so much today that you ignore it the rest of the year. That attitude is strictly for families at Christmas. 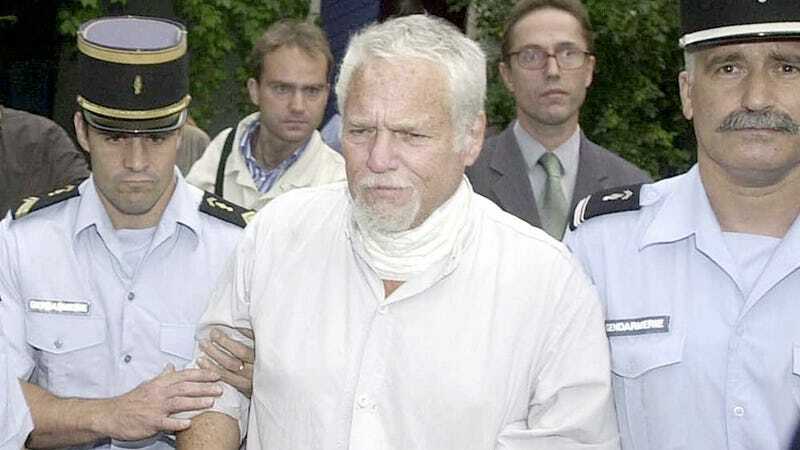 Instead, celebrate the belated conviction of alleged Earth Day co-founder Ira Samuel Einhorn, the "Unicorn Killer," who killed his girlfriend, hid her body in a trunk, and fled to France, where he sipped wine and ate brie for 25 years before being extradited back to the U.S.